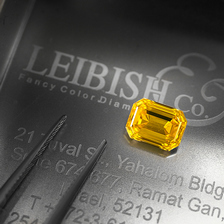 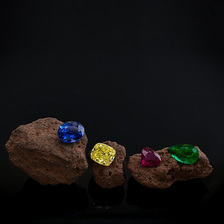 Browse through Leibish & Co.'s selection of 100% Natural Pink Diamonds. 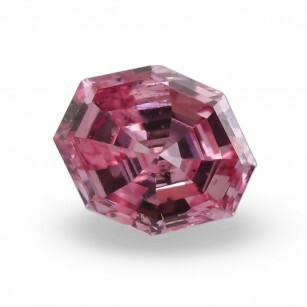 Exotic and breathtaking, pink diamonds may be found in Australia's famous Argyle mine, as well as Brazil, South Africa, and Russia. 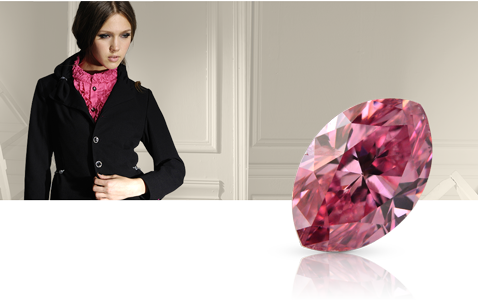 Experience the beauty and femininity of pink diamonds available in an array of beautiful shades, shapes and sizes.